In my house, car and office, one will find a wide variety of checklists and site passports. On my couch sits a bright blue passport book listing National Wildlife Refuges, complete with refuge descriptions and a blank space for unique stamps to mark my visit. 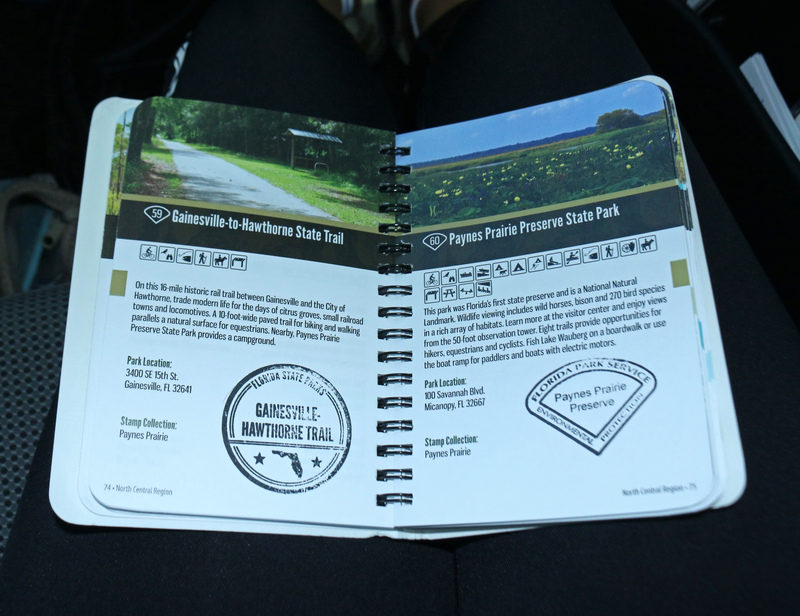 On my desk lies “The Real Florida Passport,” with photos and paragraphs about Florida State Parks, historic sites and trails. Within my car one can find various bird checklists, including one for Florida and another one for my home state of Maine. I’ve ordered my National Park Passport and it’s on the way. Read the rest at the Duke Nicholas School!